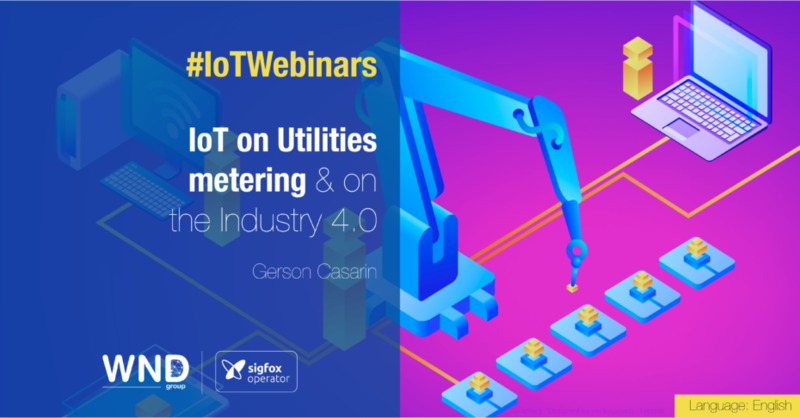 Duodigit, as a pioneer partner of Sigfox in Brazil, will share with us how has been their process in IoT in the Industry 4.0, their most recent utilities metering solutions, the relationship with Sigfox and more. With more than 15 years of experience in telemetry and biometric sectors, it’s a company that operates throughout the national market bringing complete and intelligent solutions to its customers. Their specialized and technical team invests internationally heavily in Research and Development and in technological knowledge to offer the best products for customers, projects and companies.